PayPal has acquired Iron Peal, a startup that specializes in the acquisition and customer engagement. The two founders of the company are appointed by the supplier of online payment solutions to ensure business growth. 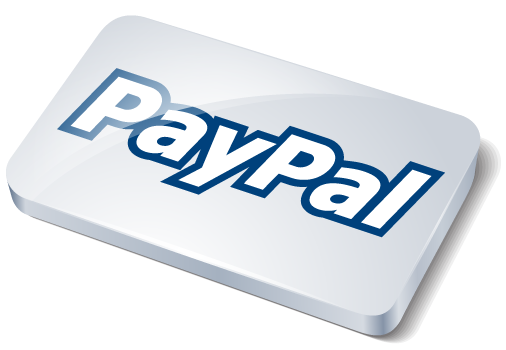 PayPal announced last week have put their hands on the start-up Iron Peal, based in Palo Alto. The company specializes in the acquisition and customer engagement. David Marcus, CEO of the subsidiary of eBay, said on his blog that Iron Peal company has developed "tools and innovative methodologies based on a new understanding of social and cultural factors." These elements should lead to viral propagation products as well as new approaches to data analysis and predictive modeling. Thus, David Marcus said that the end of this acquisition was in accelerating the growth of its customer base. To support this aim, the two founders of Iron Peal occupy within PayPal as vice president of growth and growth adviser. The amount of the transaction was not disclosed.